Spring and Summer are just around the corner which means the start of summer holidays, floral prints and the festival season! Why not compliment those all important outfits with the Kit Heath ‘Wee Bumblebee’ range – and they really do mean ‘Wee’! 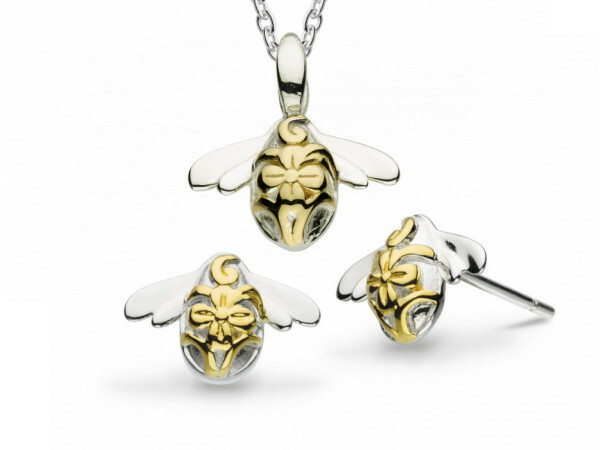 The range is a firm favourite with the girls at Riley & Riley due to its intricate detail and petite design, and the fact that it comes as a set is even better. It’s time to shop . . Go, go, go!